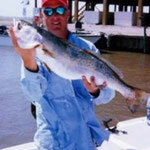 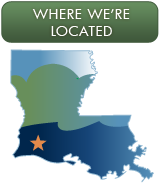 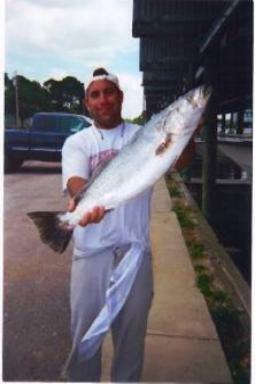 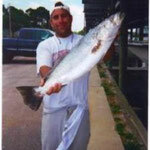 Captain Steven Bono, owner and operator at Bayou Charter Service has been fishing the waters of Calcasieu Lake for 25+ years and is licensed by the United States Coast Guard along with his guides to insure a safe and enjoyable trip. 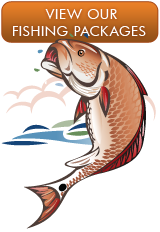 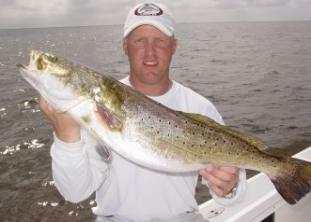 If speckled trout, redfish, and flounder are what you are looking for then you have definitely come to the right place. 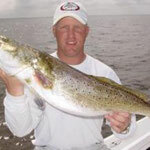 Come see the finest of inland saltwater fishing. 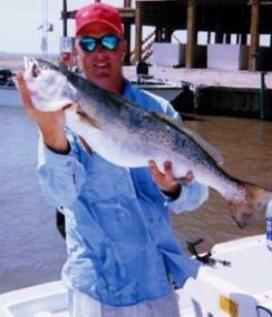 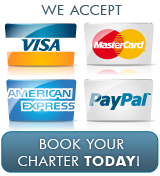 Whether it is a family fishing trip or a corporate group Bayou Charter Service can accommodate any size party from 1 to 20 anglers it's a drive up or an overnight stay in our first class accommodations, we are sure your stay with us will be a memorable one.